In a fitting twist after yesterday’s 7 Favorite Films list the trend quickly shifted away from movies and towards television. This was a welcome change for me, as I am far more of a television fan than a movie fan. I’ve seen every episode of every show on this list, and in the case of one show I’ve seen each one an aggregate of 10 times – despite it being, you know, 27 seasons long. Without further ado, and in no particular order, my 7 favorite TV shows. This should be about as shocking as if I told you the sky was blue. If you’re unfamiliar with my deep rooted Simpsons obsession, might I direct you to my nine part Simpsons bracket from 2014? Has there ever been a better show for pop culture aficionados? Community is meta as all hell and packed with enough references and background gags to command restarting the series again upon finishing the first time. Community also boasts one of the most talented collective casts a comedy has ever put forth. While the individual pieces might not be as strong as, say, Parks and Recreation, the collection meshes together brilliantly. Community even did the impossible – it made you like Chevy Chase for a bit. For that groundbreaking accomplishment, and frankly the three paintball episodes, Community makes the list. 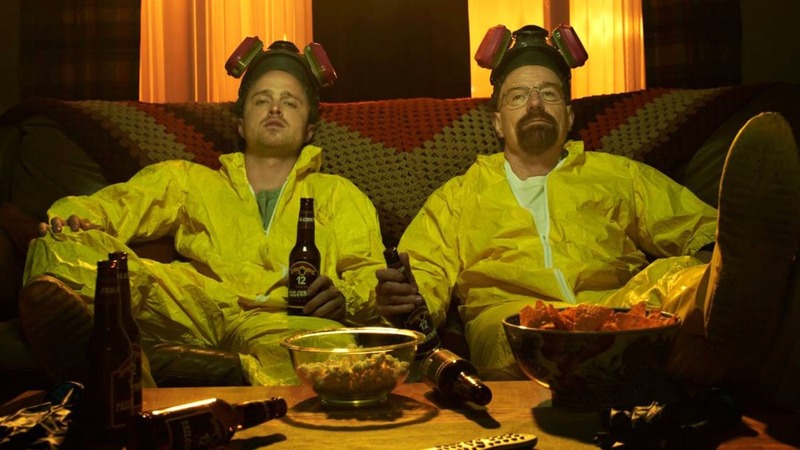 Deservedly regarded as one of the greatest television shows ever to air, Breaking Bad remains a cultural phenomenon and the only show that makes you fall in love with a international drug kingpin. Plus the acting is on a level all to itself. I really don’t need to defend the greatness of Breaking Bad, because nearly everyone I know that’s ever watched it has loved it. If you are inexplicably unaware of how great Breaking Bad is then you have some Netflix viewing to do tonight. 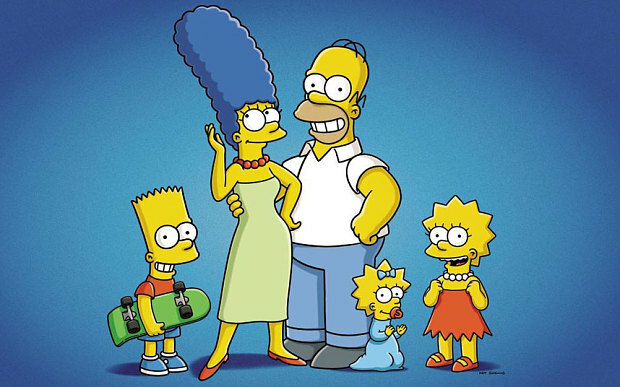 How can one of the most beloved animated shows of all time and the hilarious second project from Simpsons creator Matt Groening somehow still be under-appreciated? I’m not entirely sure, but I wish that more people loved this brilliant show. 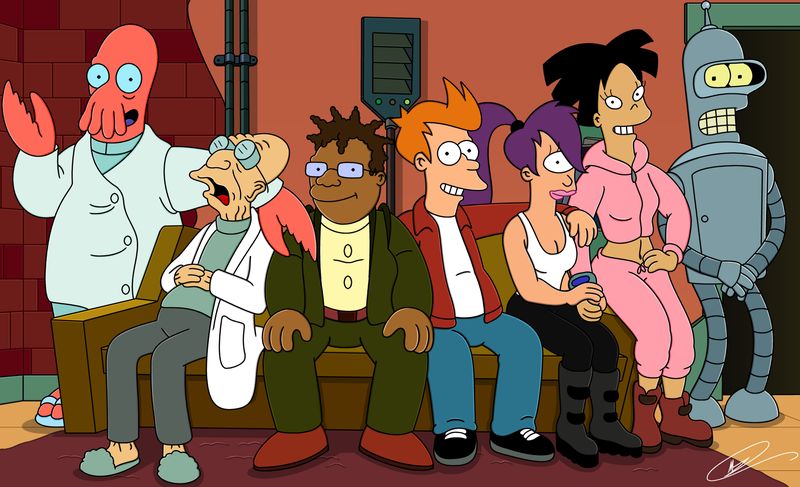 I love The Simpsons more than most things and people on this earth, but I’d still argue that Futurama is the more emotionally devastating and perhaps smarter program. 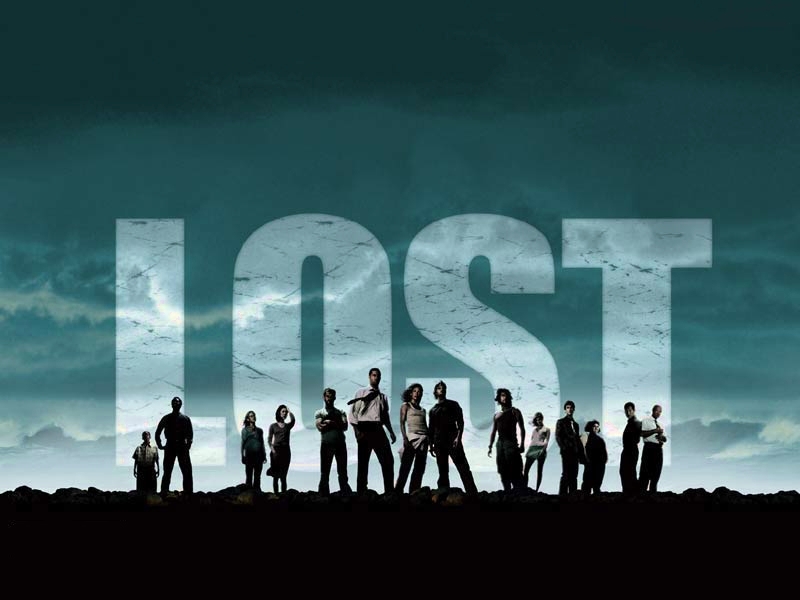 To this day I will still go to the bat for the despised and widely misinterpreted finale of Lost. And yeah, it wasn’t perfect for it’s entire run, but if you’re going to tell me with a straight face that Lost wasn’t amazing when it was at it’s best I will fight you. 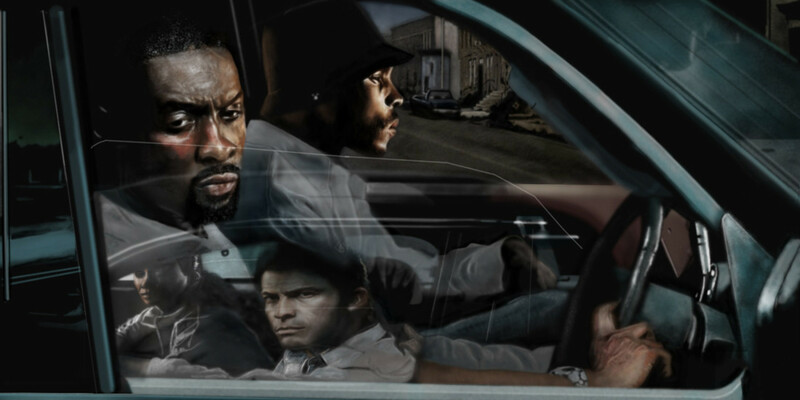 I will, for the rest of my life, tell every person I care about to watch The Wire. Why? Because it is, without any doubt, the most incredible television show I have ever seen – bar none, no question, zero debate. Here’s a short reasoning: McNulty/Bunk/Rawls/Kima/Carver/Herc/Stringer/Avon/Marlo/D’Angelo/Chris/Snoop/Bodie/Wallace/Carcetti/Norman/Royce/Michael/Randy/Dukie/Naymond/Wee Bay/Frank/Nick/Ziggy/The Greek/Brother Mouzone/Bubbles/Slim Charles/Cheese/Prop Joe/OMAR. Those are 32 of the best characters ever to come on screen, and I could name all of them without hesitation. 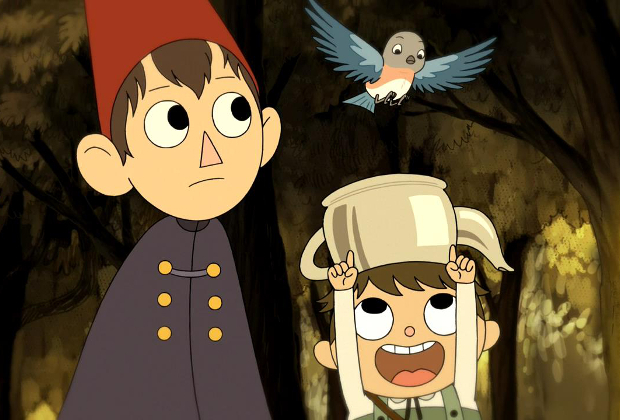 Here’s a great sign for Over the Garden Wall – every person I’ve forced to sit and watch the animated miniseries has come away loving the show. It’s not only absurdly easy to watch – the entire series runs under two hours – but it’s criminally under-recognized for it’s ambition and storytelling. It’s far darker than any children’s show should have any right to be, and makes the best on that designation. Greg is potentially the funniest child character I’ve ever watched, and the eighth chapter of the trip through The Unknown has made me sob uncontrollably on no less than five occasions. Here, you’ve got roughly 12 minutes. Watch the first chapter for free on YouTube. I promise you’ll be intrigued.